ETI Solar Lighting Trailers are designed for extreme temperature environments from unprotected desert installations to frozen tundra operating temperatures -40C to 55C. 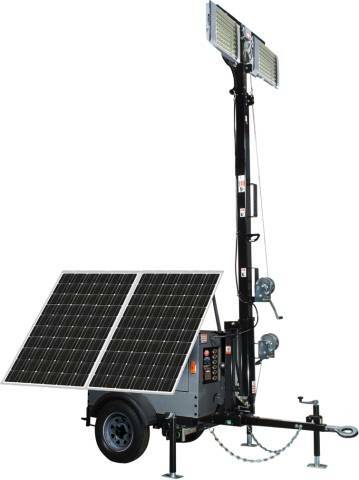 ETI Solar Lighting Trailers are equipped with DOT standard towable trailers for quick setup, flexibility, and transportability. 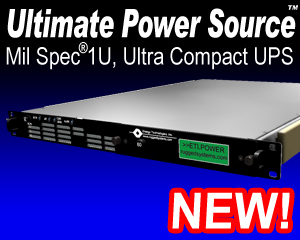 Compact design for rapid deployment and instant operation. Single person setup. 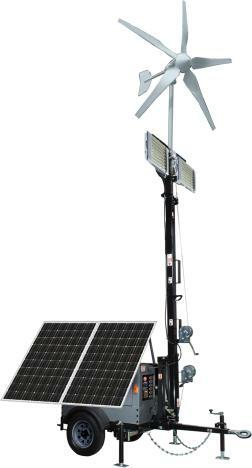 Adjustable 30 foot Mast allows light adjustment from 8 feet to 36 feet. 360-degree mast rotation and Pan/Tilt light fixture feature lets you put the light where it's needed. LED lights offer longer operational lifetime than fluorescent lights. LED lights also operate in colder temperatures than fluorescent lights, down to −40C.